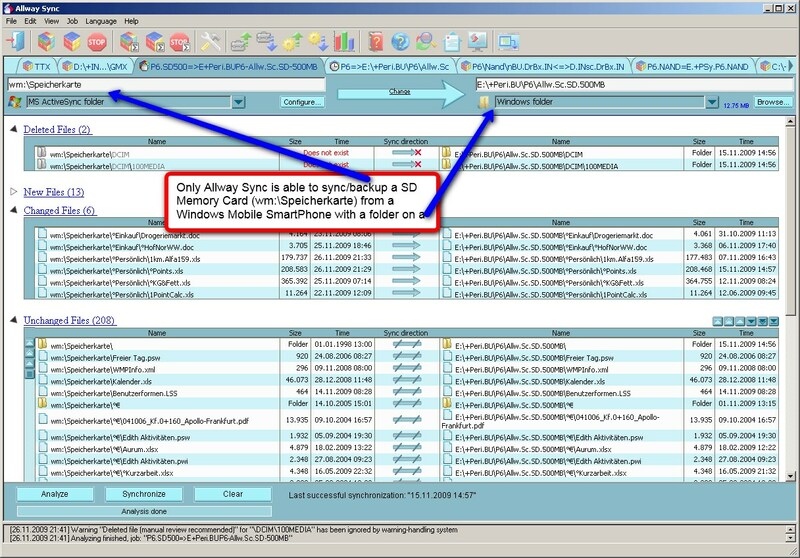 Allway Sync is backup and file synchronization software that allows backing up and synchronizing files to the same or different drives, to different media (CD, DVD, Flash, zip), or to a remote server. 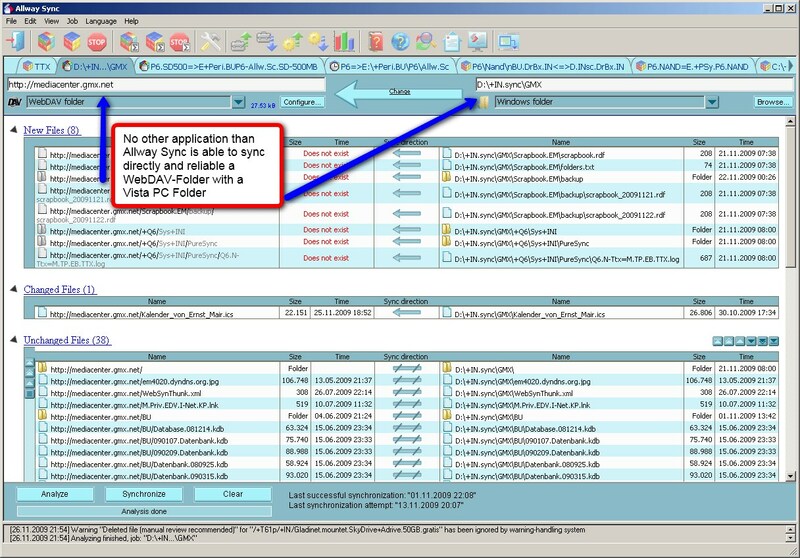 Developed by Botkind, Inc.
What can Allway Sync do? 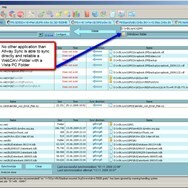 What is the license type of Allway Sync? 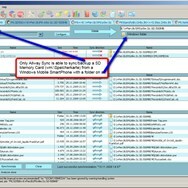 Allway Sync is an Freemium Product. 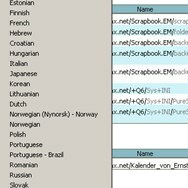 What are all platforms are supported by Allway Sync?